This week’s letter for Frizztext’s A-Z archive photo challenge is Y. 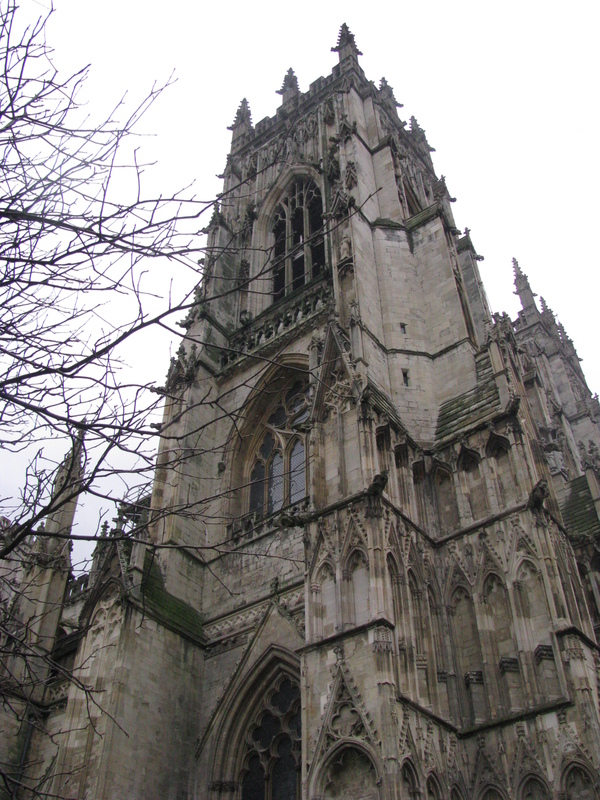 Last winter I had the chance to visit some friends in York. Here are some of my photos of this charming city. Now I need to go back during the warmer months and see the difference. This entry was posted in A-Z Photo Archive and tagged 50 Year Project, A-Z Archive, England, Life, Photography, Photos, Travel, Travel Blog, Travel Journal, York. Bookmark the permalink. 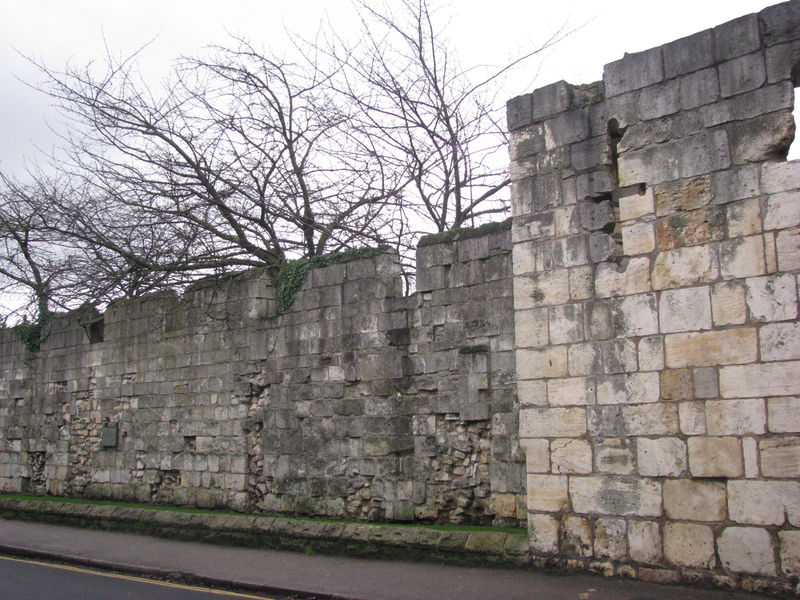 YORK – a charming city, indeed – and charming ruins (img 034) too! I loved the atmosphere there…charming is a great description. Great photos of these buildings. Hey, I recognize those places from Daniel’s pictures :). I would love to go there!! Please do!!! Put it in a file or something. I’m sorry, can you run that by me again…I got lost with “to do” list. Those words scared you didn’t they? Be honest now! I must admit, out of everyone on WordPress You make me laugh the most!! Ah what a nice comment and boy do I feel the pressure now!!!! I’ve always aspired to be organized and that’s about as far as I get to that aspiration. Very well done as I had a difficult time picking my favorite! 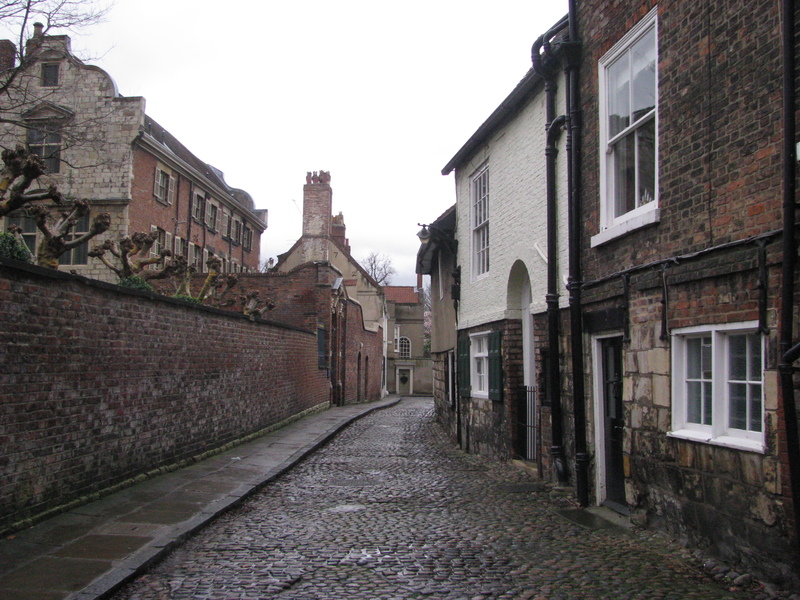 So much history there… just look at those ruins and the tiny cobblestone streets. It was like traveling in a time machine…such a cool place to visit. 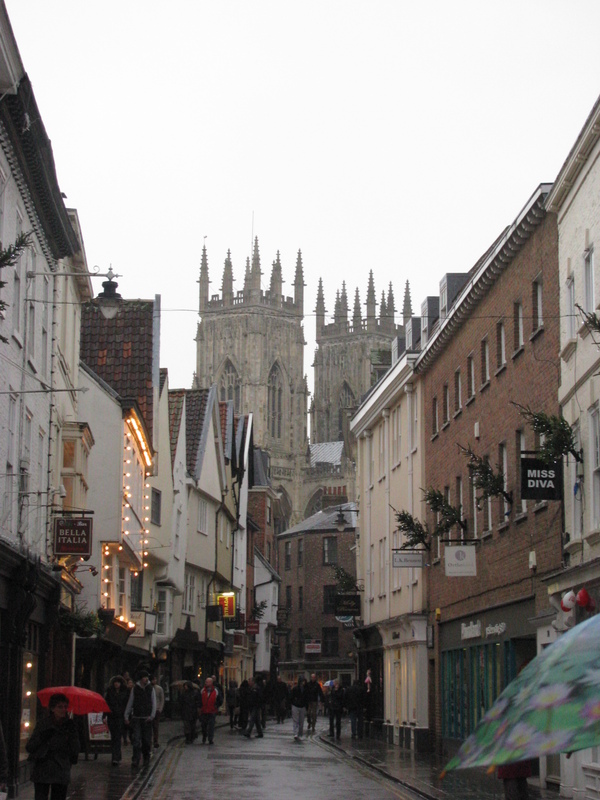 I LOVED to visit York. I lived in Leeds for a few years and it was a quick train ride away. I thought it was best in the winter with the festivities and warmth of the buildings. Make sure you walk the walls if you go back, that was definitely one of the coolest bits! I would love to walk the walls. We didn’t get a chance that day. I still haven’t been to Leeds, but we have a friend there that we want to visit. 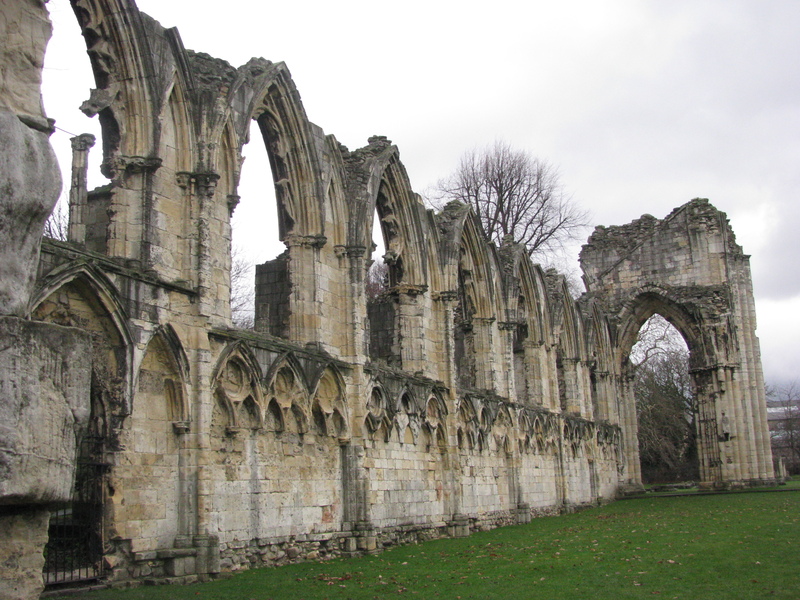 You should definitely check it out – Kirkstall Abbey is nice and the University has some nice hidden areas (as does Headingly). Thanks…we were talking this weekend about making time to see our friends so I’ll keep these places in mind. I just love the old architecture as well as the old ruins in your last photo! Awesome! Great “Y” photos for the challenge. The ruins were so much fun to see and I was happy that it was a rainy day. It added to the atmosphere. What a beautiful city! Love the pictures! Thanks…I was really happy while wandering through York. It was all so beautiful. How pretty… I would so love to go back to the UK and travel from top to bottom. I know…I don’t want to miss anything, but I know I will. It is impossible to take it all in. York is a beautiful city in all seasons. Love your photos. I’m hoping to visit this summer if time allows. York is so quaint and wonderful. I agree! The place looks great indeed. DC is a fantastic town! Hope you are having fun! Very envious! Love watching your travels. Even though I feel like I’m missing out! I know how you feel, when I read about other people’s travels I get jealous. But I do enjoy hearing about other parts of the world and other adventures. I travelled back in time with your pictures, thank you TBM. There’s a missing photo though. I missed the Shambles in your York post. It’s not easy to travel with kids without rain… can’t imagine with rain. I’m not used to being around kids so I found it all pretty amusing. One got stuck in a tree, even though he could get down and another fell in a puddle. All in an hour. Parents are amazing. York is on my wish list and you’ve just reminded me of why I want to go, thank you! I hope you do…it is lovely. I’m sure they have some tearooms for you.